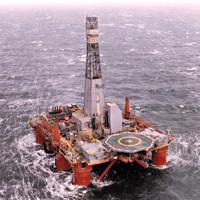 Marine environments can be very unforgiving places when it comes to operating costly equipment and maintaining occupant safety and comfort. Tightly sealed vessels in a dark, damp atmosphere with wide temperature differentials can be an HVACR nightmare. Extreme weather conditions, sudden wind gusts and salt water air sprays all add to an environment susceptible to sea air corrosion. Make-up air or fresh outside air is limited, especially down narrow halls and stairwells leading to closed off lower rooms. Stagnate old air has no place to go and needs constant ventilation for recycling. 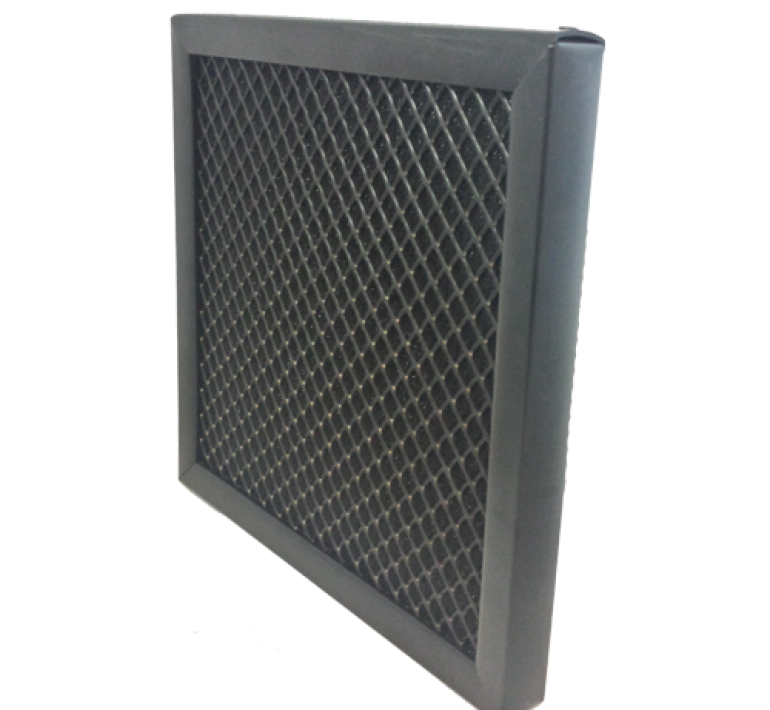 Permatron designs and manufactures industrial air filters for use in a wide range of applications including corrosive and wet environments. 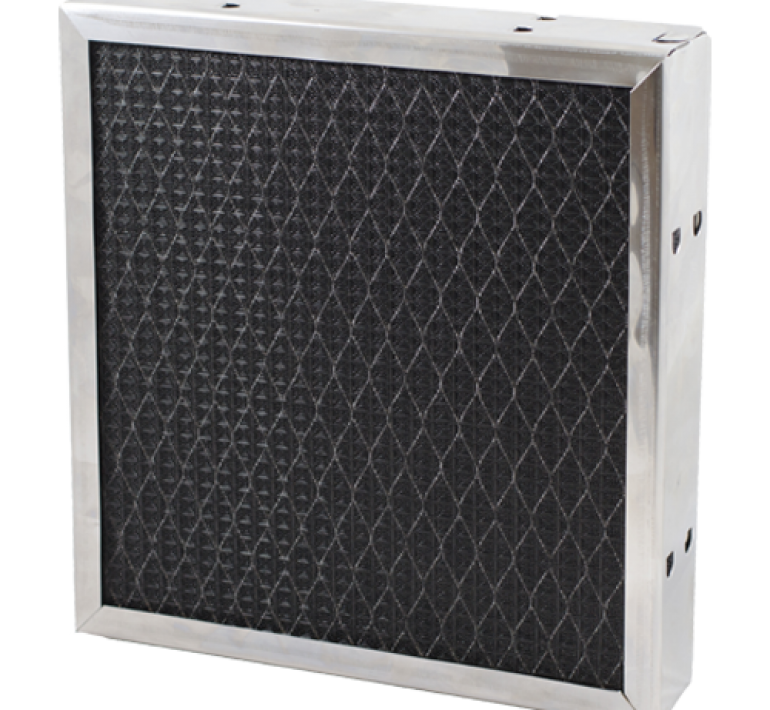 Our marine filters work as a first line of defense to protect valuable equipment – even in extreme environments. Wet and salt water air environments present a whole host of unique problems for air filtration. Airborne dust particles, bacteria, molds, yeast and VOC’s can build up to be a serious problem. 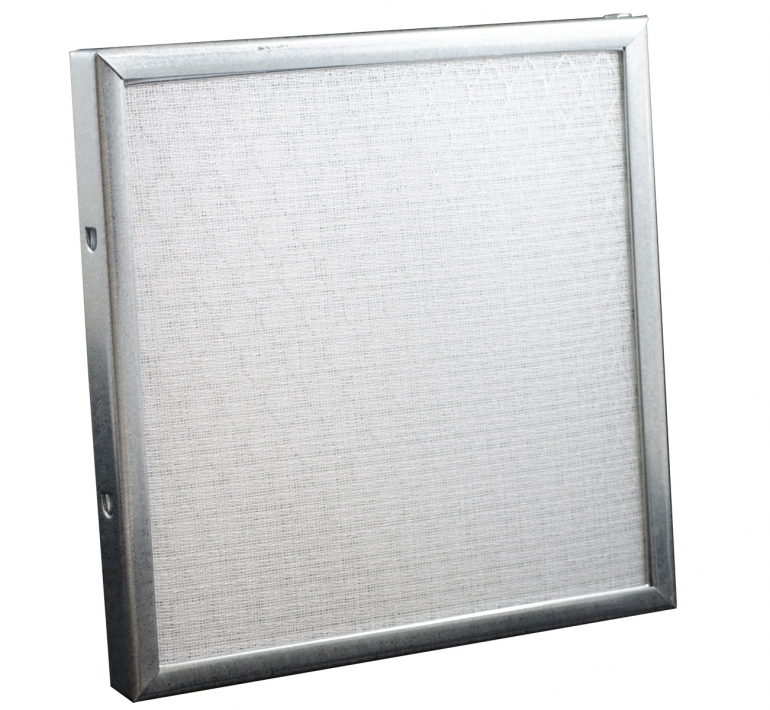 A washable polypropylene media marine filter works extremely well in these environments. Because the woven media of polypropylene is manufactured as a mono (single strand) filament, it does not have a porous surface. This means it will not absorb or retain moisture, and does not encourage the growth of mold, bacteria, viruses, yeast or fungi, which are all common complaints in the boating/shipping industry. 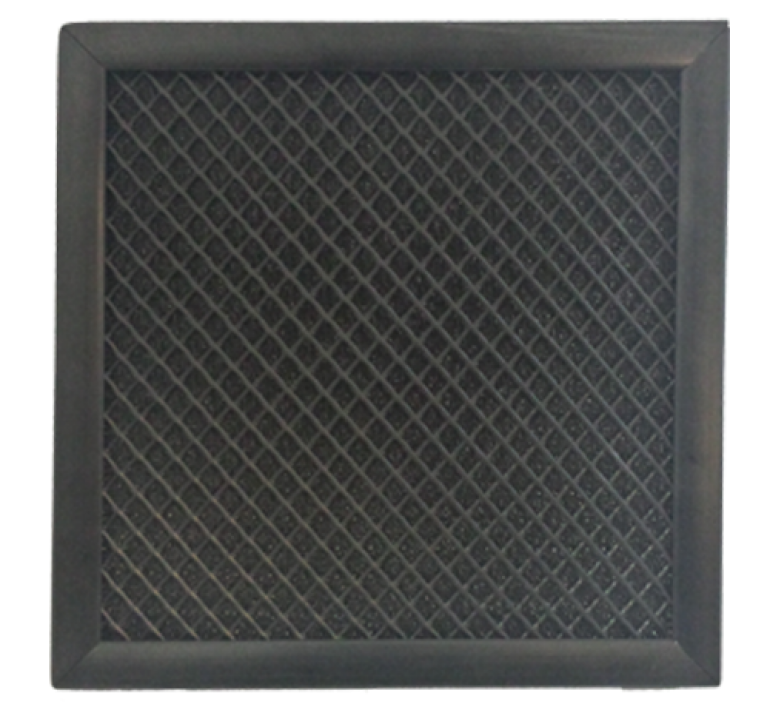 Synthetic foams can be added to marine air filters for greater arrestance efficiency. The ethers hold up very well in sea air corrosion-susceptible environments, and have historically been used for pond and water filters. 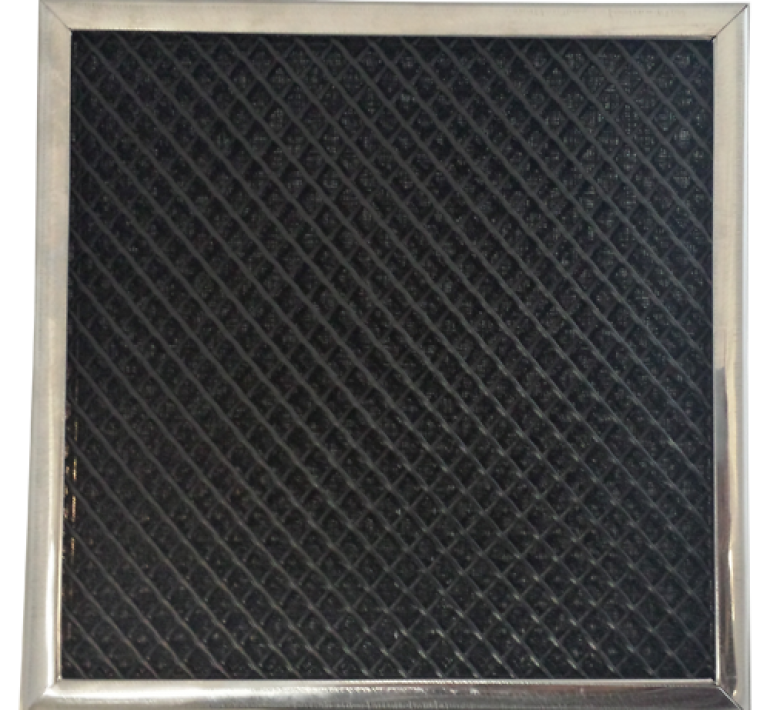 Permatron’s polyester PermaFlo® can also be added for industrial air filters needing greater surface area. 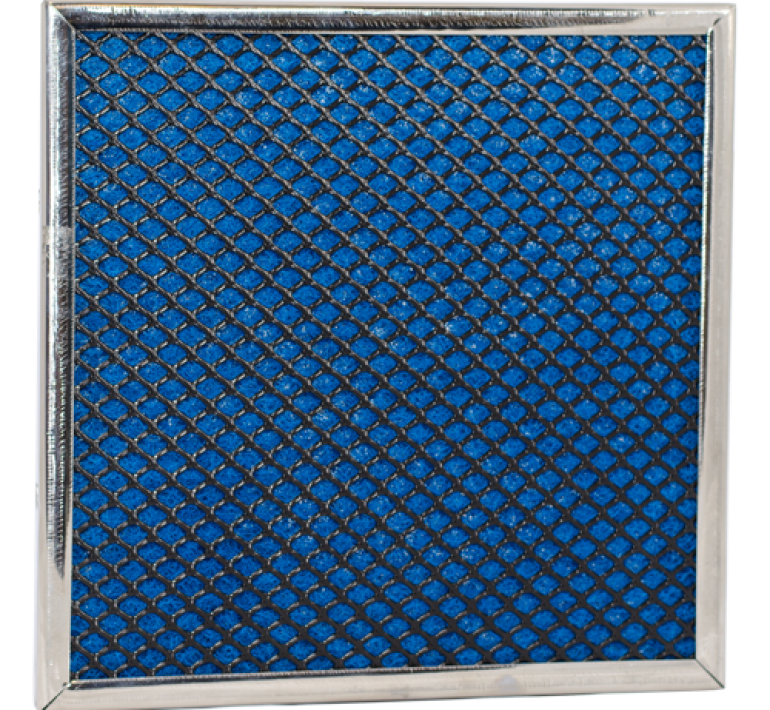 All plastic filters are made to withstand corrosive environments, including thorough cleaning practices that include chlorine bleach. 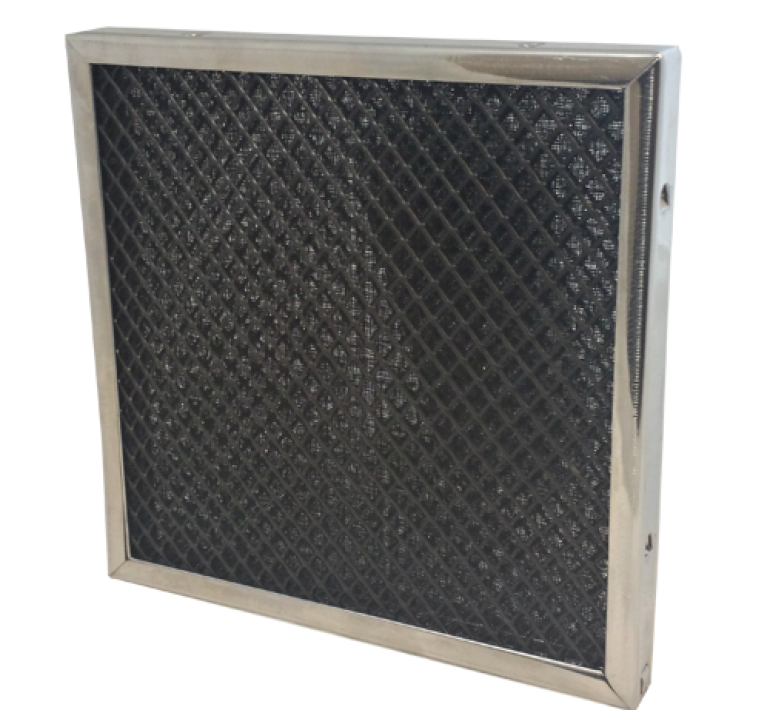 A variety of durable industrial air filter frame options are available to protect against sea air corrosion, like rigid plastic, stainless steel or flexible vinyl edging. 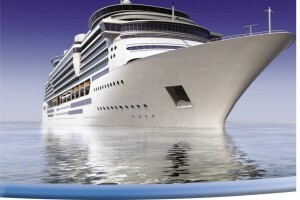 Wet and corrosive marine environments present unique bacteria and mold air filtration problems that Permatron’s washable polypropylene air filter can solve.